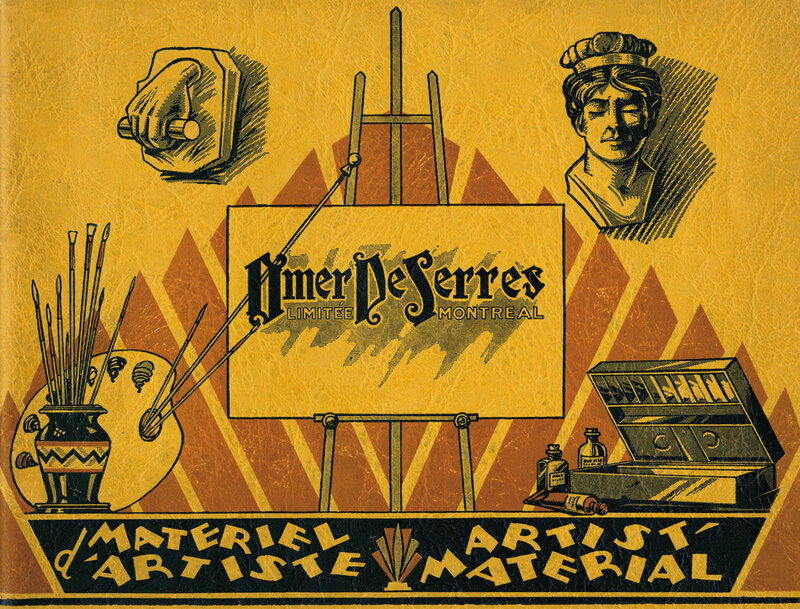 For over a century, the name DeSerres has been well known among Quebecers. 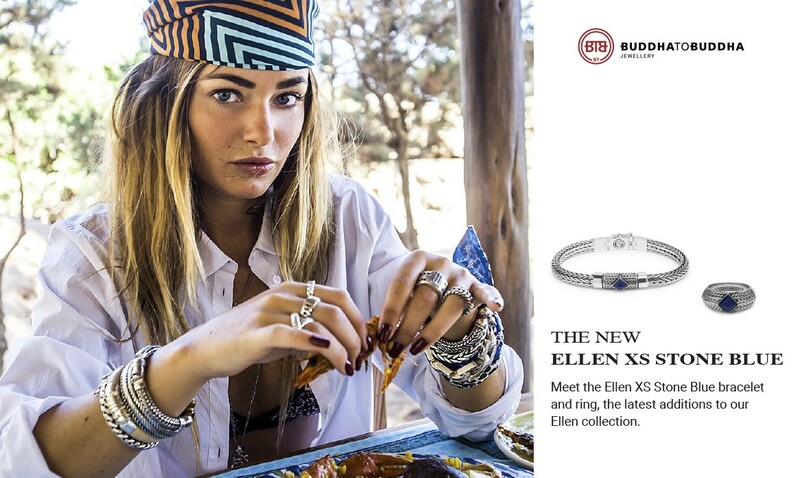 But depending on your age, you may have a different perception of the business activities of this retailer, founded by Omer DeSerres. Enterprising businessmen, sportsmen, cultured and socially involved people from generation to generation: a great family, a dynasty one could almost say. 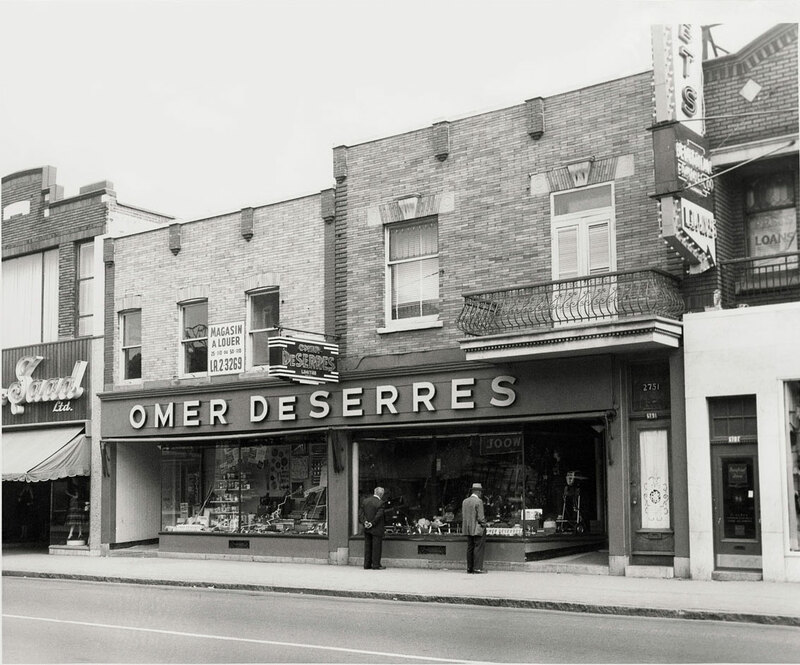 Omer DeSerres founded his business with money from his father, a financier. 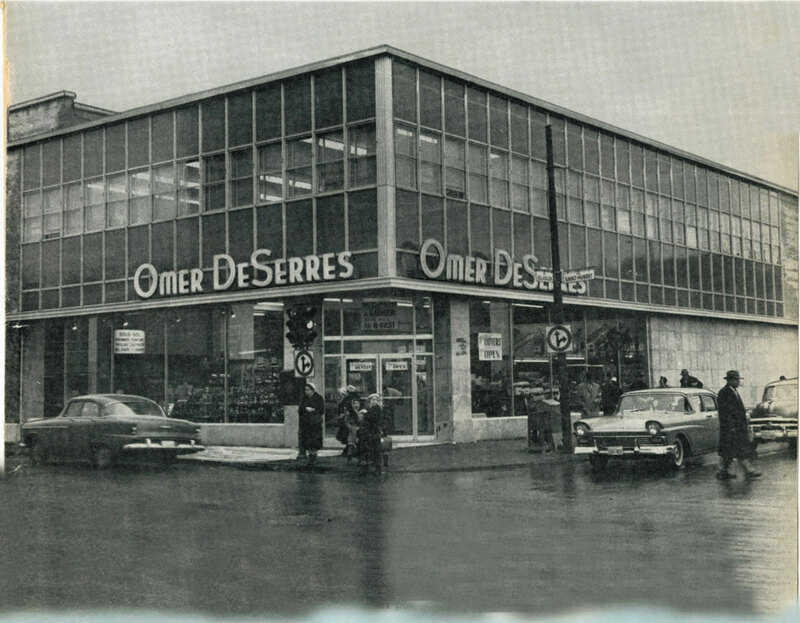 Younger people today will be surprised to learn that Omer DeSerres was initially a hardware store – the largest in Montréal at the beginning of the twentieth century. DeSerres sold practically everything: screws, nails, toilets, urinals (residential and institutional), appliances, hunting and fishing gear, dishes, garbage cans, mirrors, even car heaters! All this in the heart of Montréal, in the area surrounding Sainte-Catherine and Saint-Denis streets. In 1949, Omer stepped aside for his son, Roger, a McGill graduate, a great sportsman, and an outstanding administrator. 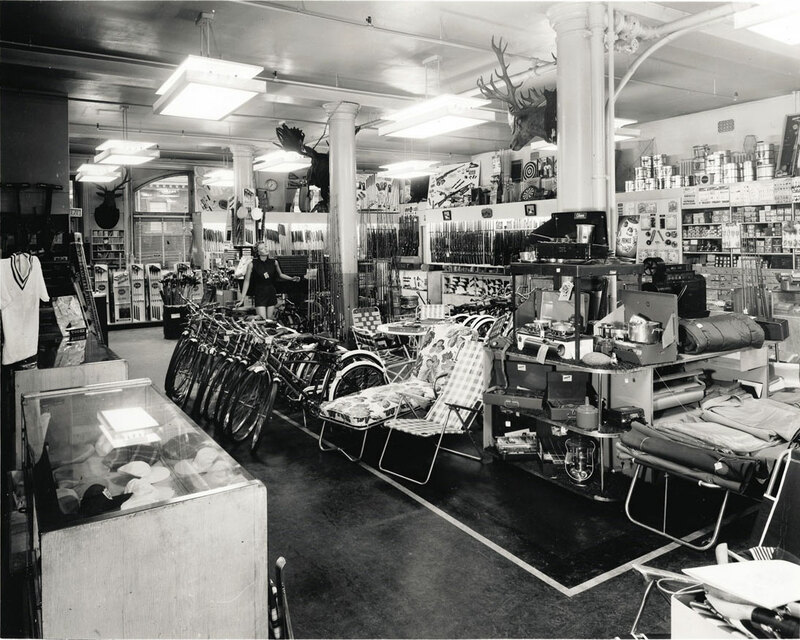 Roger continued to operate and build the hardware franchise, but new competitors arose, among them: Rona, Pascal, and Canadian Tire, which ultimately dominated the commercial space. Moreover, Roger’s inclination was to sit on the boards of larger corporations, and the business increasingly came under pressure. In 1972, company land in the Quartier Latin was expropriated, intended for future development by the Université de Québec à Montréal (UQAM). The process dragged on for nearly twenty years, with the company determinedly maintaining a commercial sign on the premises throughout the period. 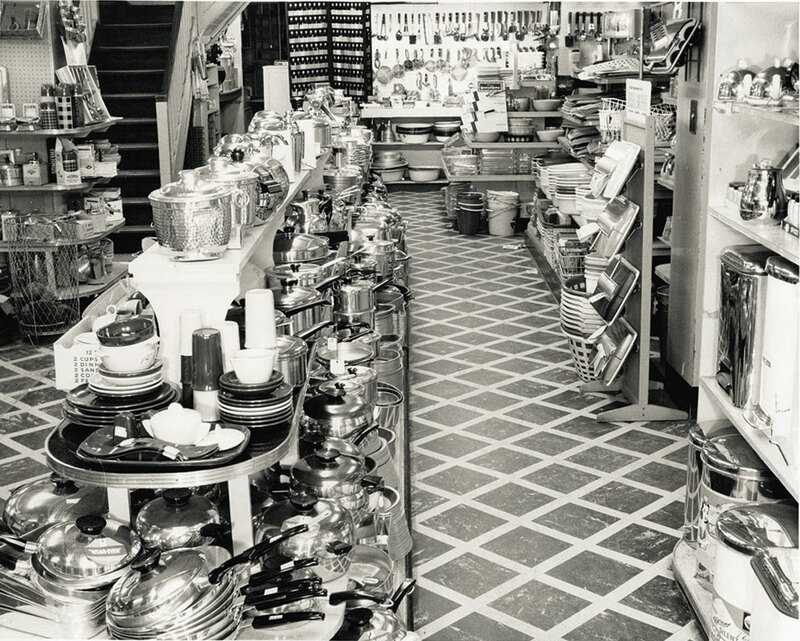 In 1976, Marc, Roger’s son, took the reins of a diminished company with revenues of $150,000 and only four employees, reduced from a turnover of millions in 1930! Roger decided to reinvent the enterprise, focusing on art supplies. 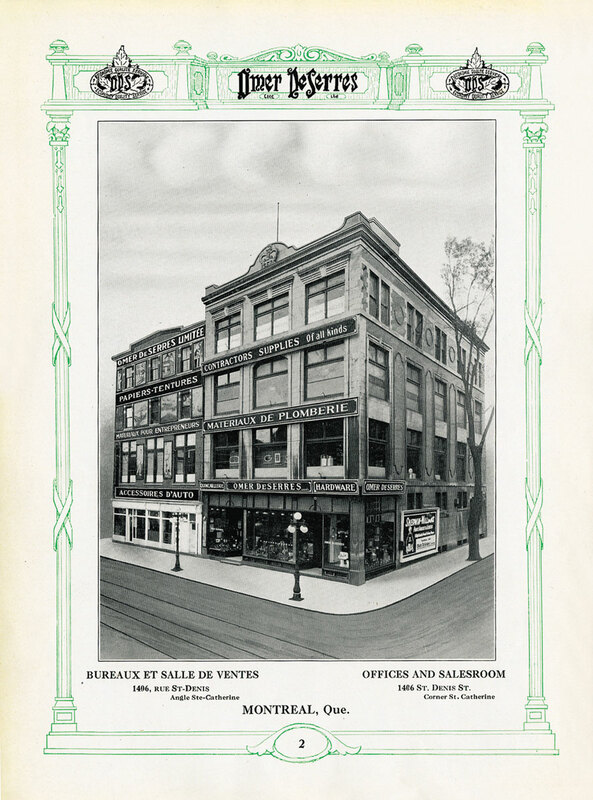 Starting with fine art supplies, he expanded to graphic arts, capitalizing on a new phenomenon at the time: French advertising production in Quebec with the emergence of BCP and Cossette. Letraset became the flagship product. But changing technology threw his plans off track. After a short period as an Apple reseller, Marc needed to again renew the brand. 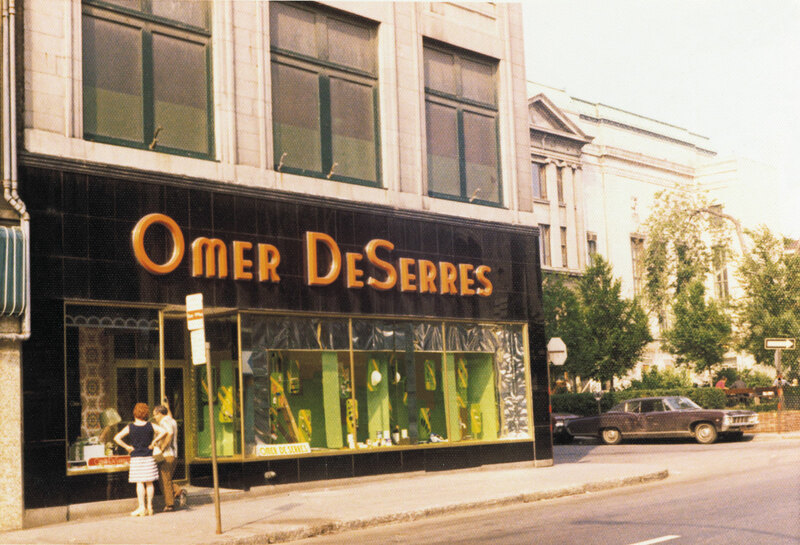 In the 2000s, the name ‘Omer’ was dropped and DeSerres placed strategic emphasis on recreational and creative products for the family. Today, DeSerres numbers some thirty commercial venues from sea to sea employing some 7,000 people. We are far from seeing the DeSerres name retire; a name, like the phoenix, that is constantly being reborn.